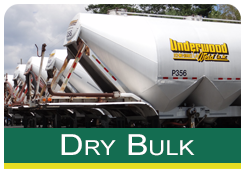 We specialize in the movement of dry bulk with a variety of pneumatic trailers. 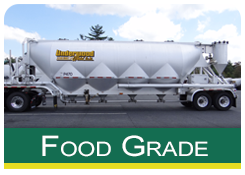 All of our trailers are dedicated for specific products which include transportation of minerals, plastic resin, food grade flour & salt, barley and white cement. Our mineral trailers have the capability for bottom dropping cargo. 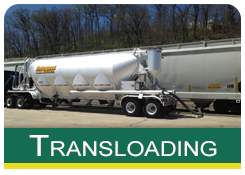 Transloading is the process of transferring a shipment from one mode of transportation to another. It is most commonly employed when one mode cannot be used for the entire trip, such as when goods must be shipped internationally. 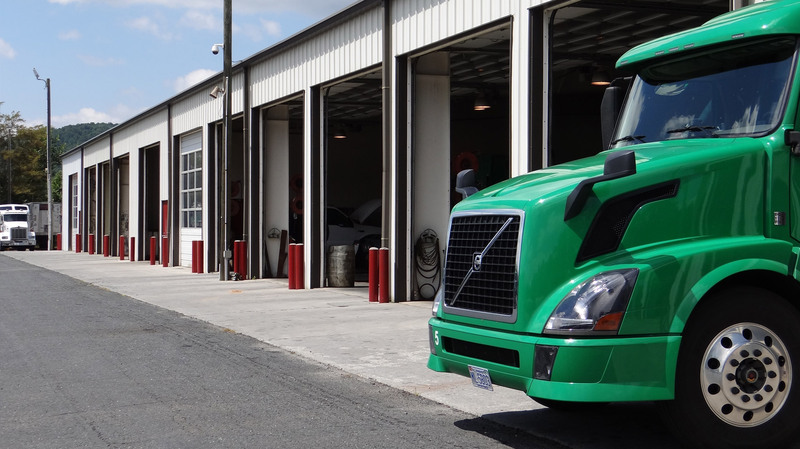 Our packaging and warehouse facilities are located in Spruce Pine, NC and the Charlotte, NC area. 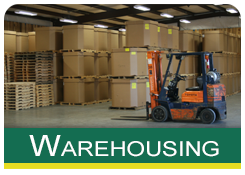 Our expansive warehousing space provides packaging into gaylords (boxes), bulk to bags, debagging into bulk trucks, deboxing into bulk trucks, debagging into boxes, and deboxing into bags. 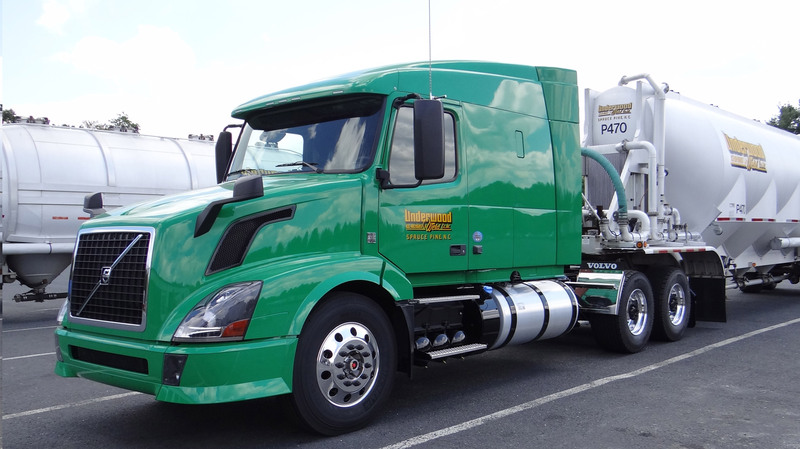 We believe in hyper-cleanliness, not because they’re our trailers, but because they’re your loads. 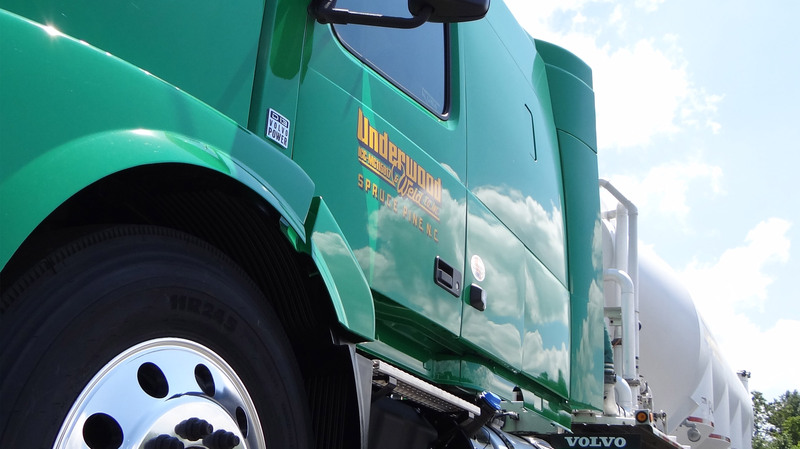 We know how important it is for our customers to receive uncontaminated shipments. 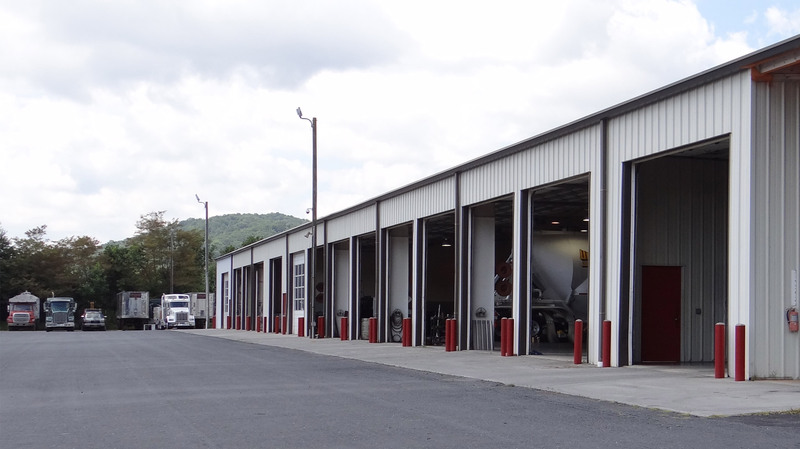 Every outbound trailer from our home base in Spruce Pine is meticulously cleaned inside and out.